If you follow me for writing or Norse mythological related updates, fair warning, you’ll probably want to steer clear of my Twitter feed tonight. It will be all #Superbowl, all the time. I don’t have a dog in this hunt. Both my AFC and NFC teams were bounced before the big game. But don’t worry, the absence of a New Orleans Saints Baltimore Ravens Superbowl doesn’t fill me with sadness. I’ll actually be able to just relax and enjoy the game. 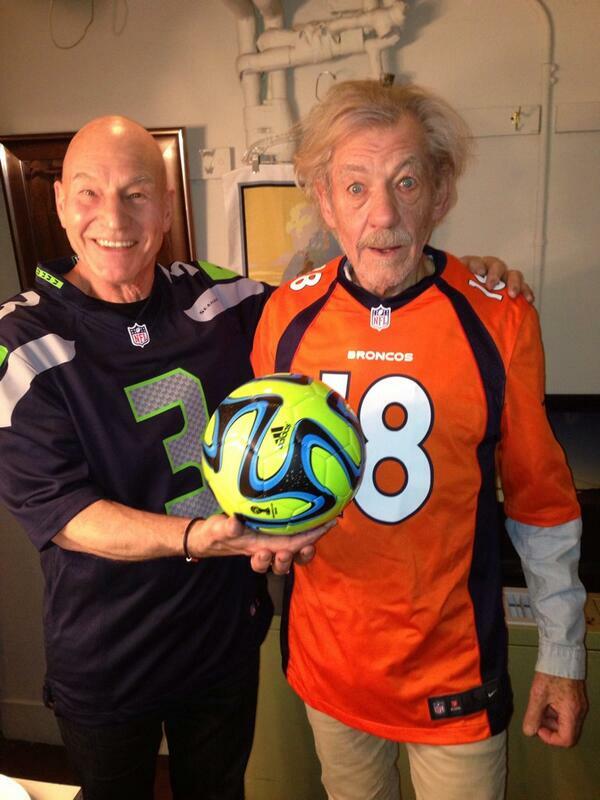 So I hope Denver and Seattle both bring it, and that the Superbowl is exciting this year. I’m also not a fan of Peyton Manning (although I do really enjoy imagining dinner around the Manning family table, what with three quarterbacks in the crew. “Pass the potatoes, and try not to get intercepted again, Eli!”). This entry was posted in Uncategorized and tagged Football, Superbowl by chadwickginther. Bookmark the permalink.